When it comes to outdoor sports, teams aren’t just battling against each other. Weather is also a player. 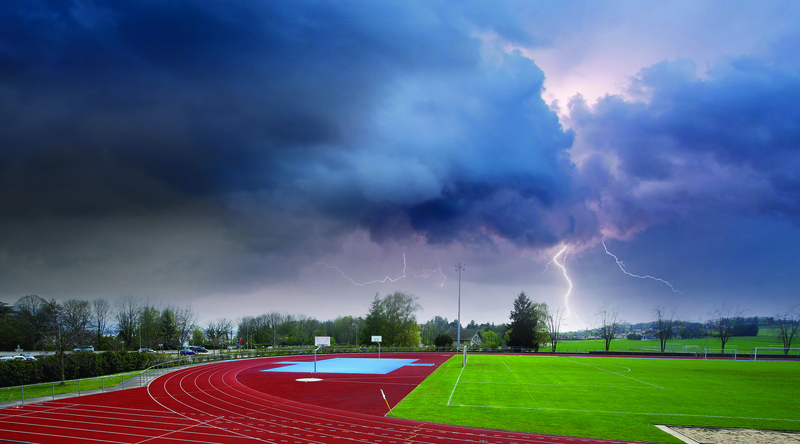 Athletic clubs are rewarding for both athletes and fans, but dangerous weather can challenge all stadium-goers at any time, especially during the summer months. Nobody wants to think about weather-related emergencies, but they do happen. This is why many sports organizations turn to weather detection techniques to reduce the occurrence of weather-related crises. Here are four ways that athletic clubs can benefit from a weather alerting system during the summer season. Earth Networks has an advanced array of predictive, tracking, analytical and alerting tools, such as our now-casting tool, Sferic Maps, which is powered by 12,000 professional weather sensors and a global total lightning monitoring system. This proprietary tool enables real-time sharing between all stakeholders about an impending weather event, allowing athletic clubs to make informed game day decisions to mitigate weather-related disasters. Our forecasts and alerts on current weather developments give athletic clubs advance notice that helps them prepare for impending weather events. They can lock down and protect facilities and equipment and initiate severe weather protocols before people are even in danger. 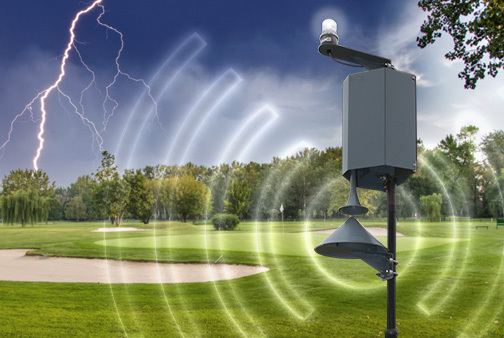 Not only do tools like Sferic Maps and our Outdoor Alerting System help athletic clubs suspend operations during severe weather, but they also help them protect their reliability since our proprietary networks only release accurate alerts. An advanced weather alert system, cutting-edge detection techniques and fast information delivery from Earth Networks help athletic clubs create schedules based on weather patterns and potential weather events. This minimizes event postponements and cancellations due to dangerous weather conditions. Our real-time monitoring protocols can help sports organizations make quick decisions that keep fans, athletes and personnel safe. Fast mobile alerts and information sharing allow club staff and personnel to instantly know what is happening. Our advanced tools and customized programs help athletic clubs make decisions that prioritize safety and security. Summer weather can change suddenly, but tools like our Outdoor Alerting System quickly deliver accurate information on weather conditions. Contact us to learn more about our passion for gathering and delivering weather information. Or sign up for our free Sferic Maps Webinar.